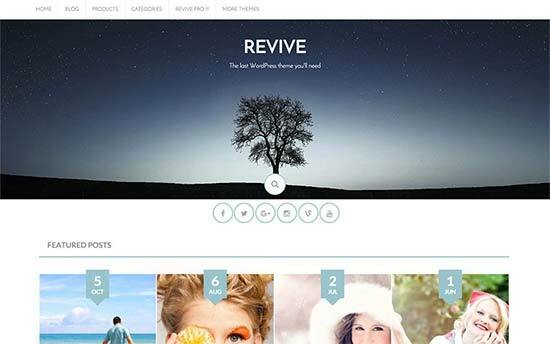 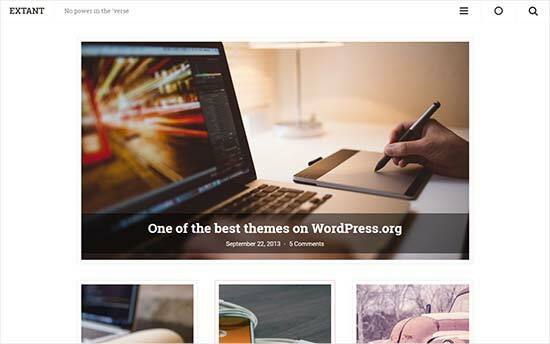 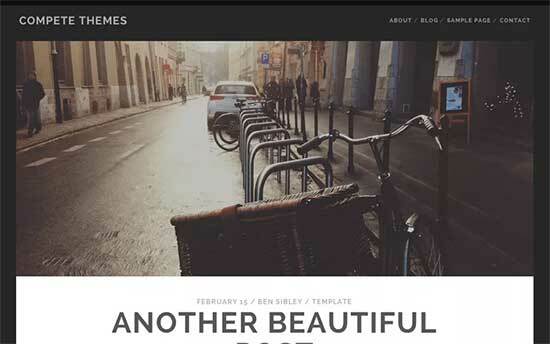 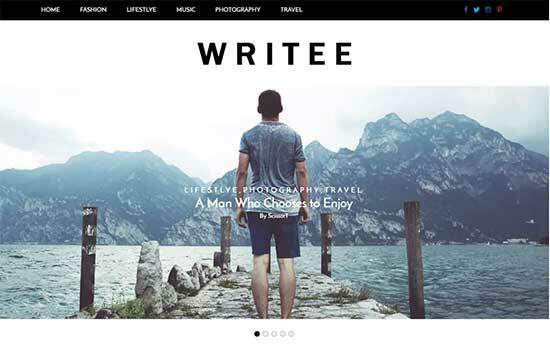 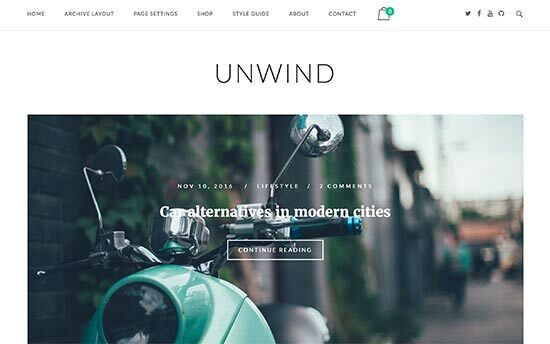 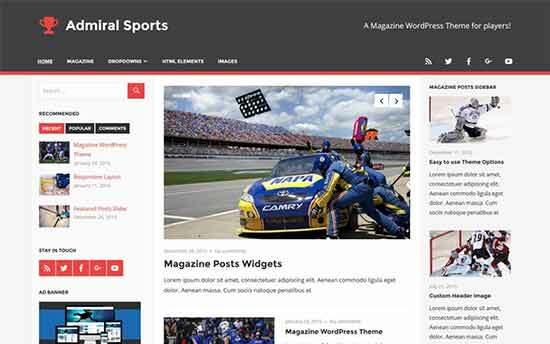 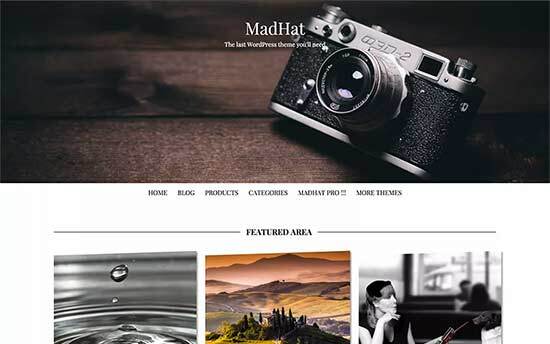 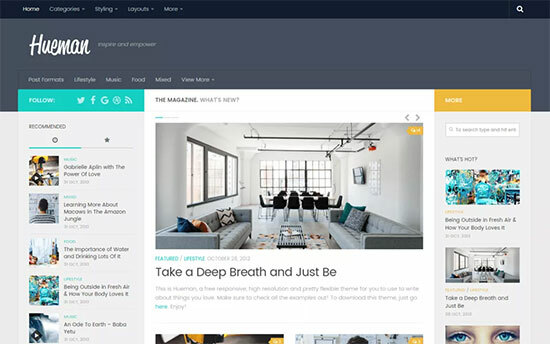 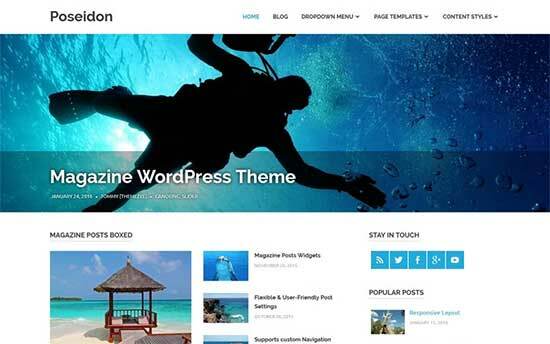 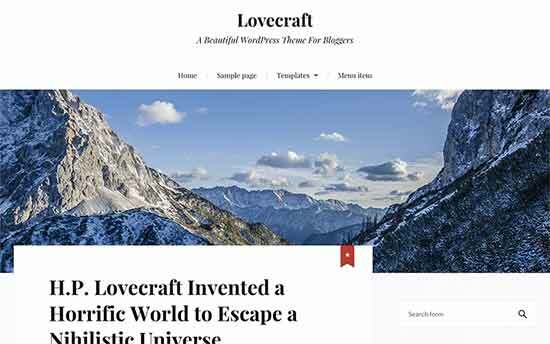 iFeature is a modern and stylish WordPress theme suitable for magazines, business, personal, and portfolio websites. 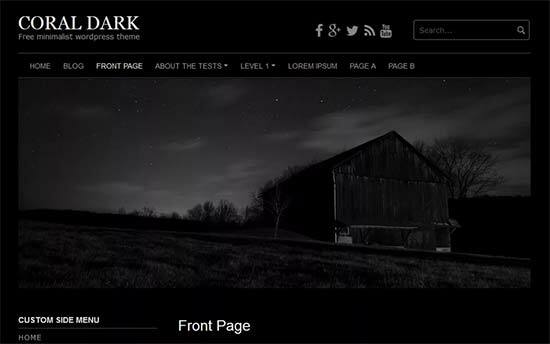 It features full-width background image, a slider on top, followed by your content. 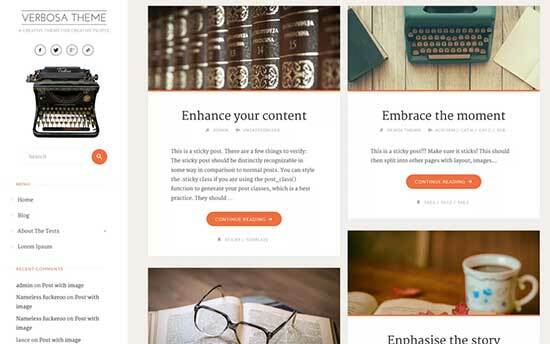 It includes features like sticky headers, author bio box, multiple widget areas, and page templates. 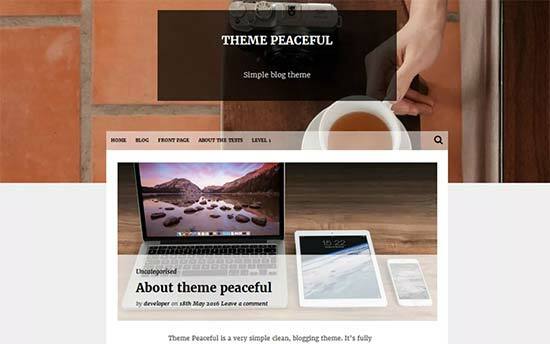 All theme options can be easily setup using drag and drop in live customizer. 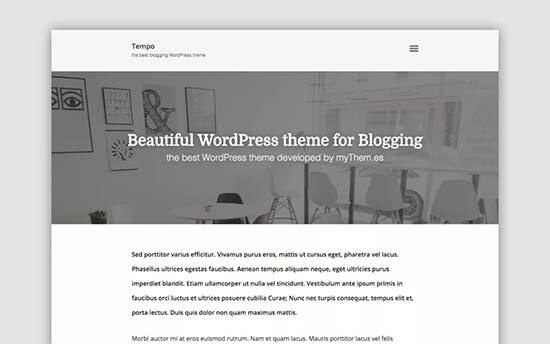 It comes with 9 page templates, 11 widget areas, 6 template layouts, 4 menu positions and more. 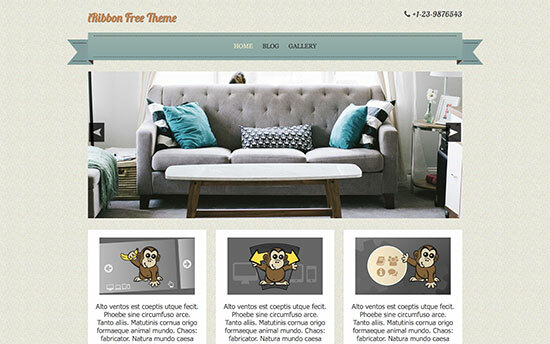 It also includes powerful but simple theme options for easy logo upload and social networking features. 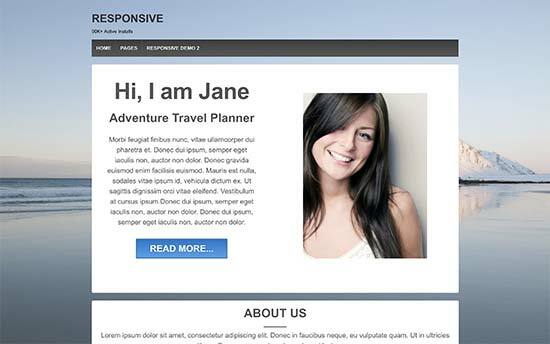 Responsive is WooCommerce compatible, multilingual ready, full RTL-language support and translation-ready. 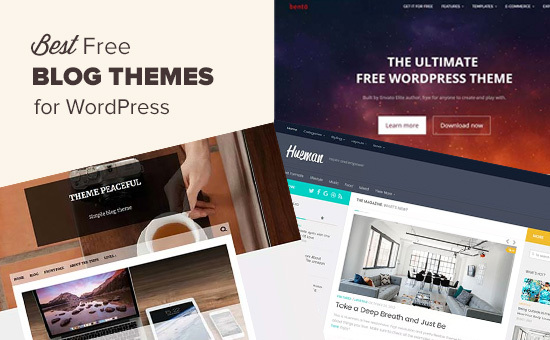 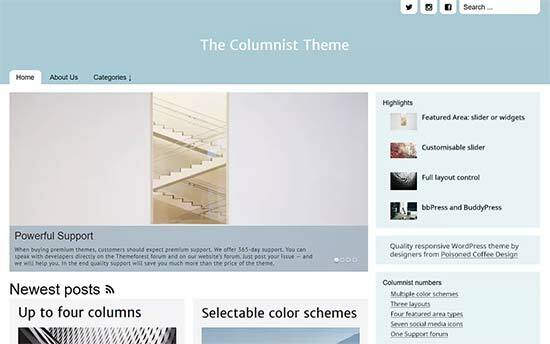 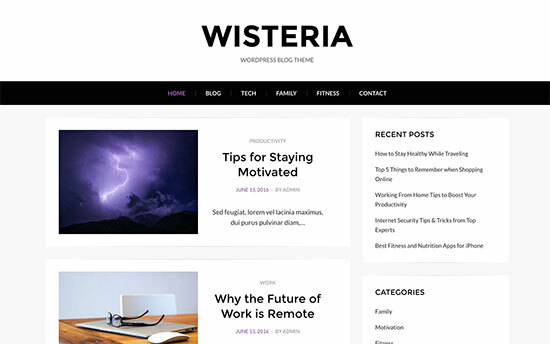 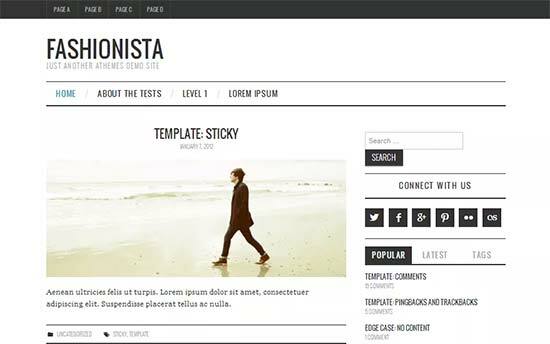 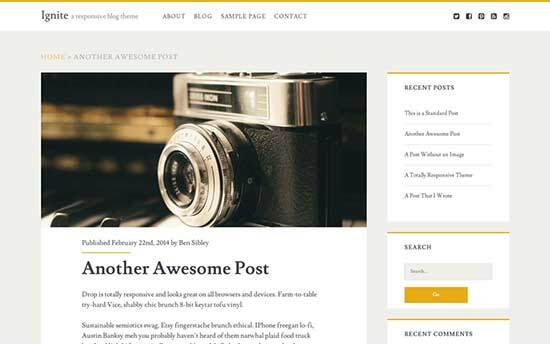 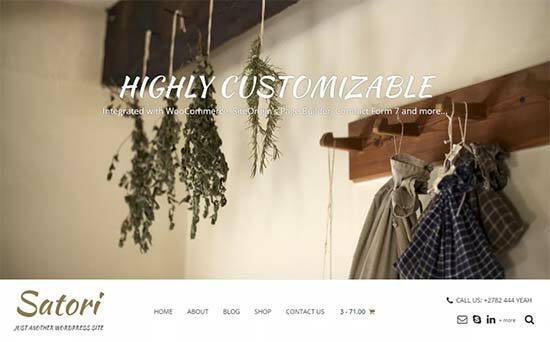 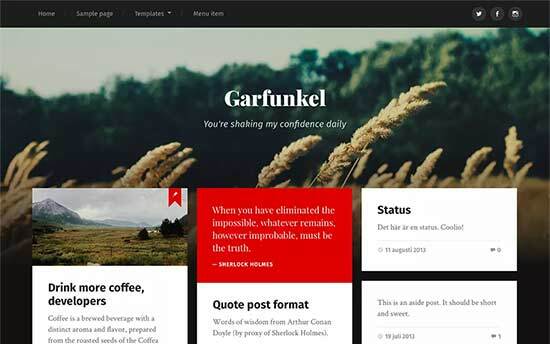 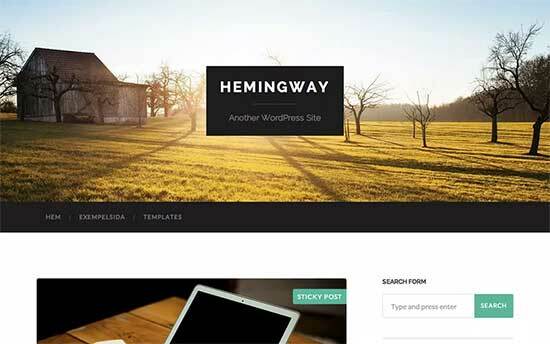 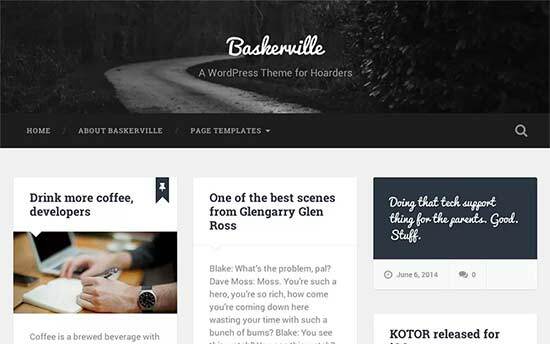 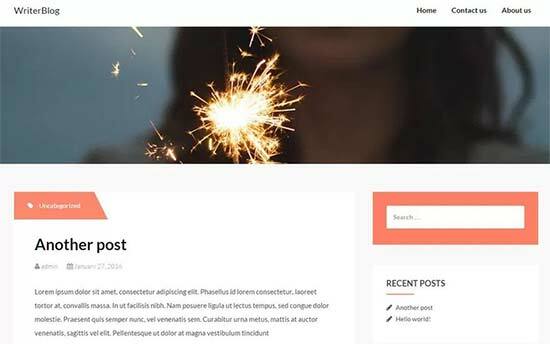 Hestia is a highly flexible free WordPress theme for all kind of websites. 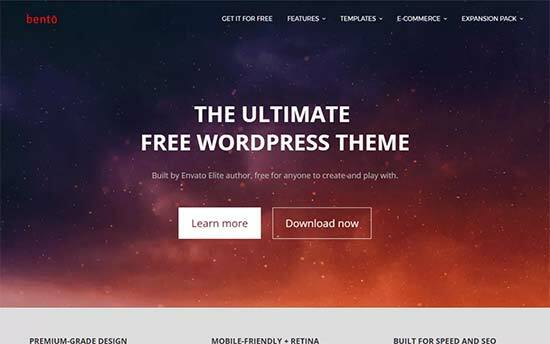 It comes with an easy setup wizard, and a companion plugin which adds testimonials and services section to your website. 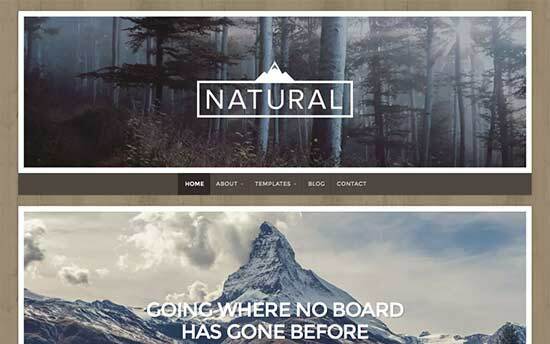 It is ready to be used with popular free page builder plugins and is ready for WooCommerce out of the box. 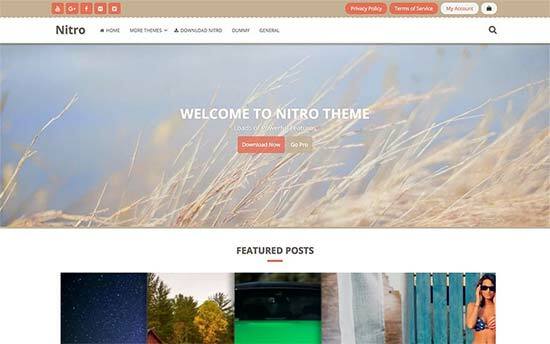 Homepage can be easily setup using live theme customizer where you can just add sections and rearrange them with drag and drop. 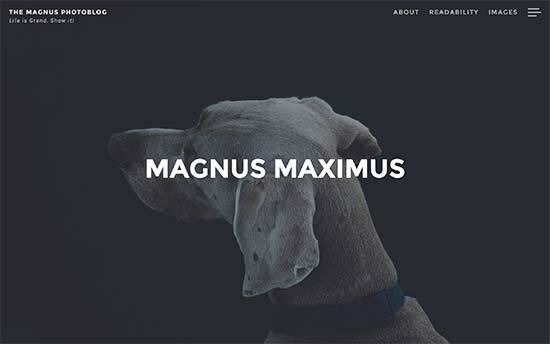 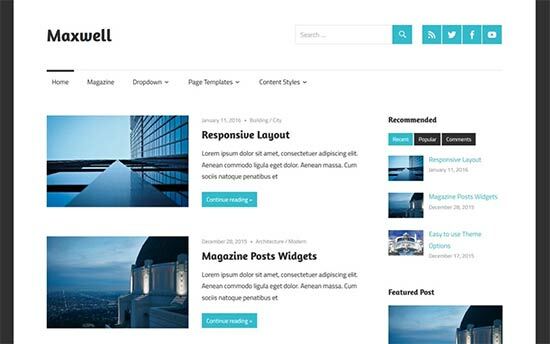 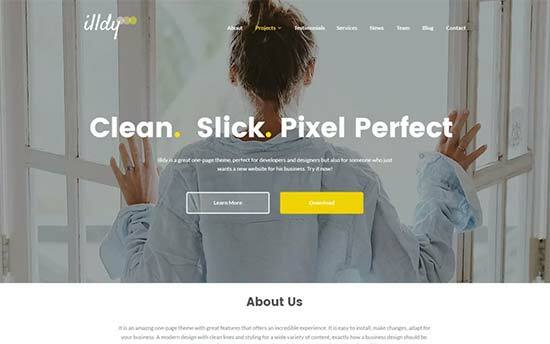 It includes a full-width background image, 4 different page layouts, typography options, and easier theme setup with drag and drop settings under customizer. 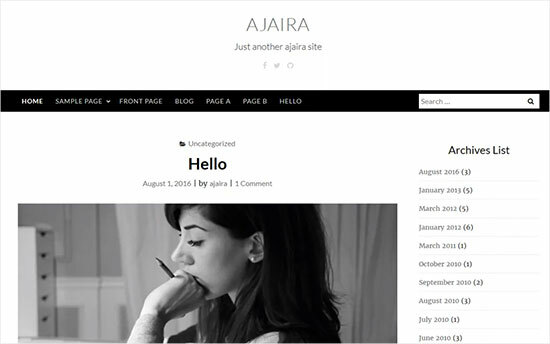 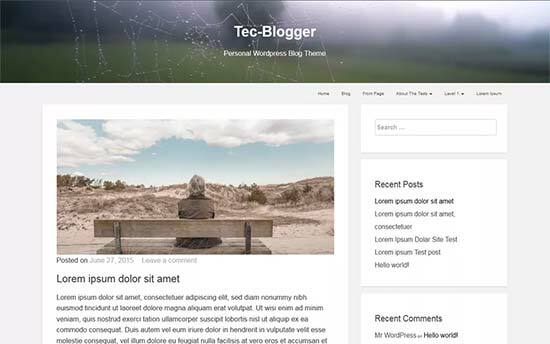 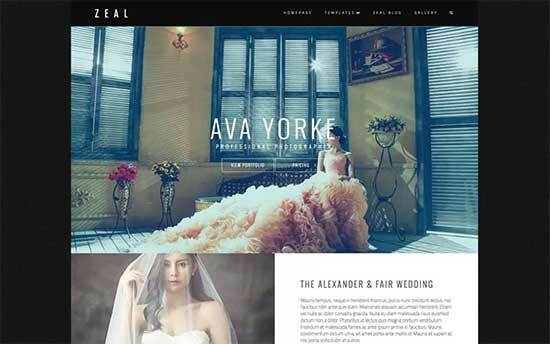 It is perfect for personal websites, blogs, magazine, and fashion websites. 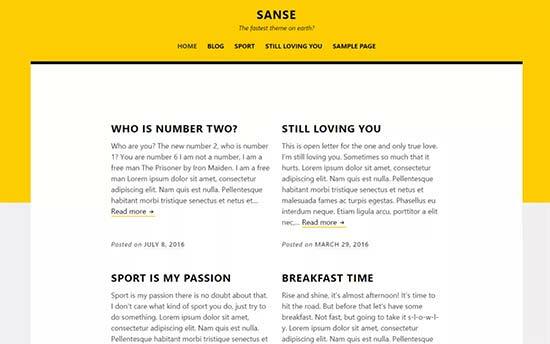 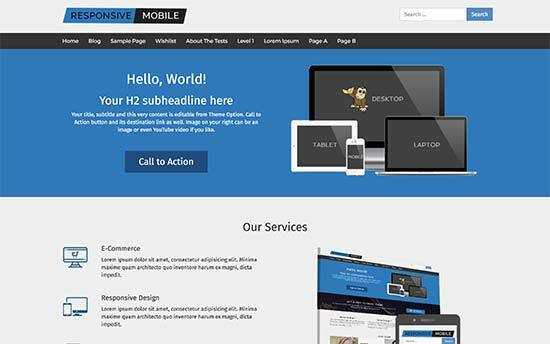 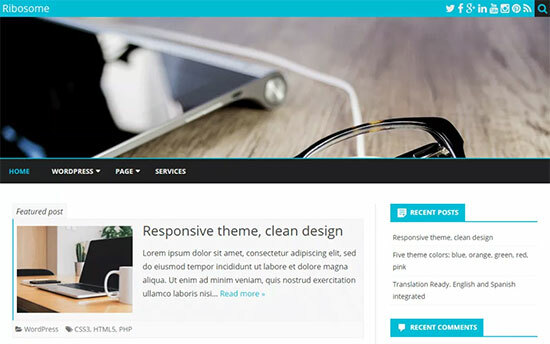 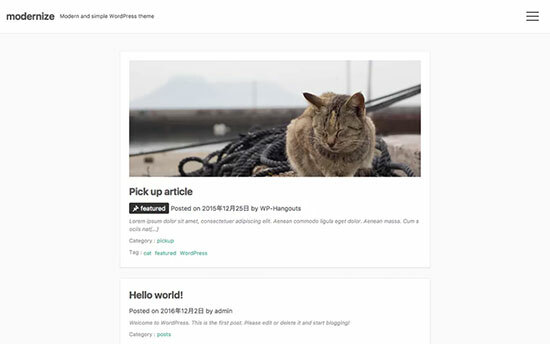 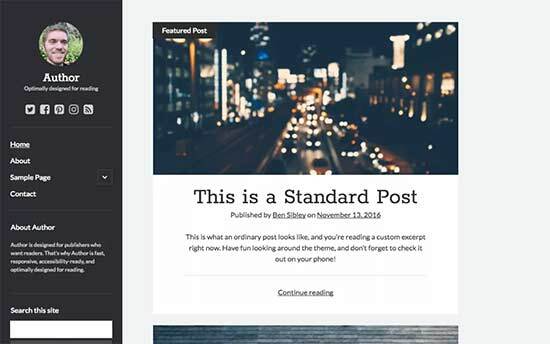 As the name suggests, Responsive Mobile is a WordPress theme designed with a mobile first approach. 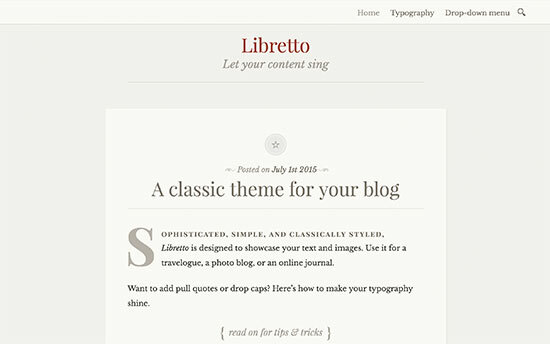 It looks equally great on all devices and screen sizes. 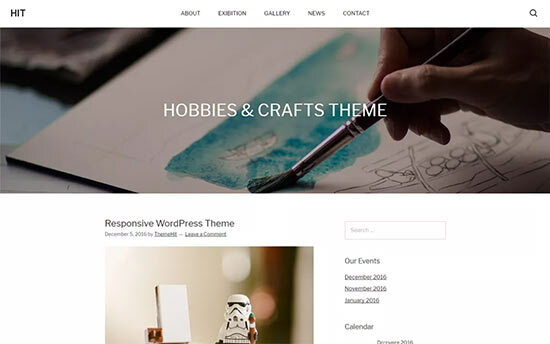 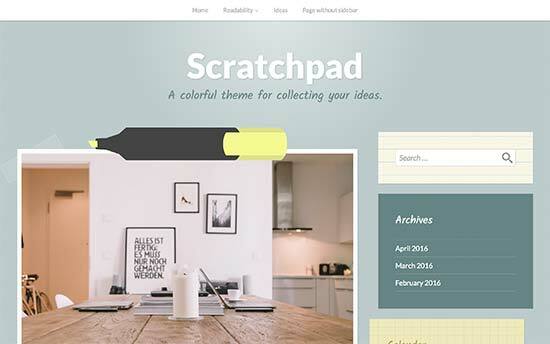 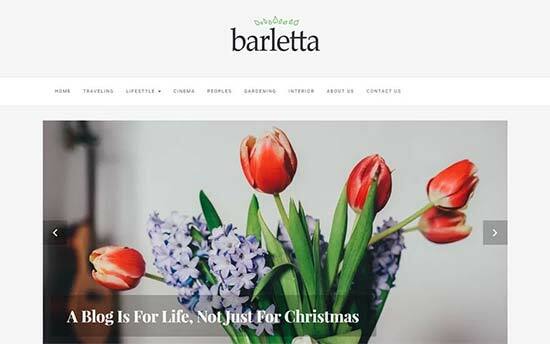 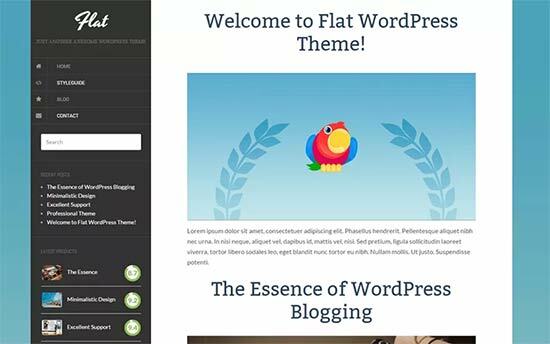 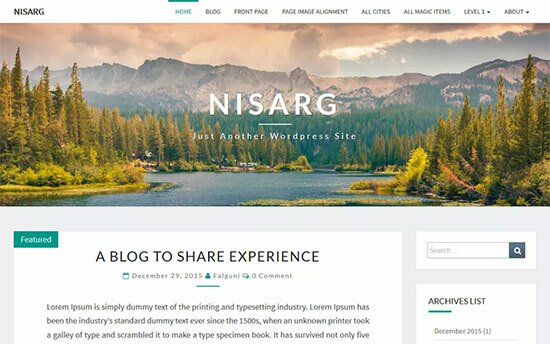 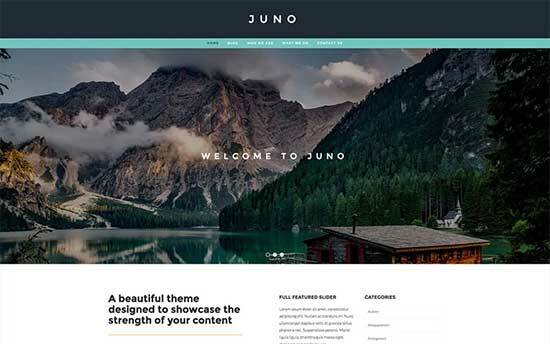 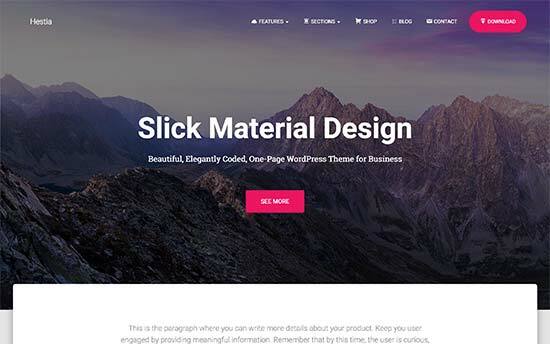 Theme features include 9 page templates, 11 widget areas, 6 template layouts, 4 menu positions, call-out section with a call to action button, custom fonts, custom background image, and more. 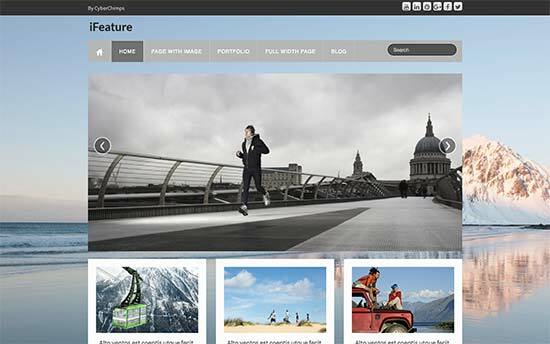 Suitable for business websites, it is very easy to use and can be quickly set up.